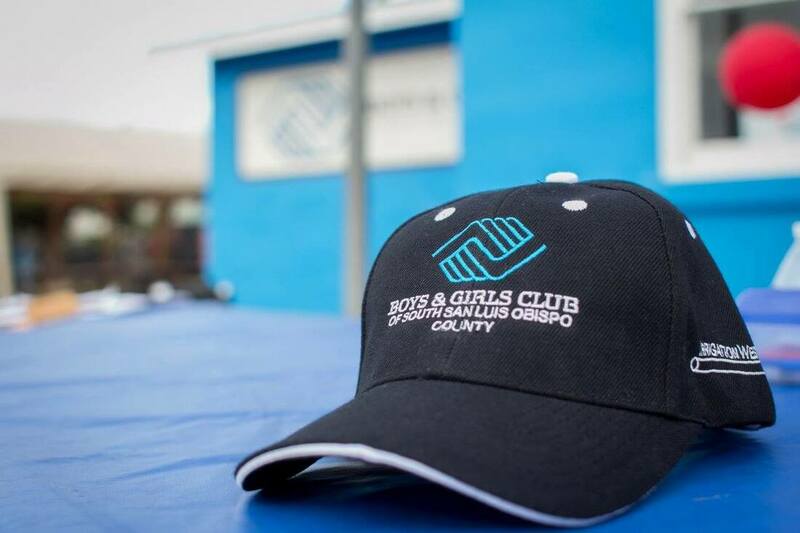 The Boys & Girls Clubs of South San Luis Obispo County was founded in 1994. With two staff members, the Club served 60 students in one location. Today the Boys & Girls Clubs of South San Luis Obispo County has grown to serve more than 700 youth in our communities at three school sites and at our dedicated Teen Center. We are growing. Join us!